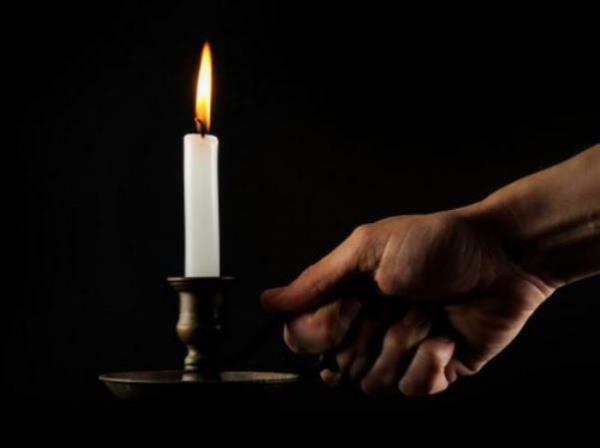 South Africans could soon experience their first-ever stage 4 load shedding, after Eskom confirmed that the stage allocation would be altered. The current stages of load shedding are stage 1, when 1 000 MW is cut from the grid; stage 2, when 2 000 MW is cut from the grid; and stage 3, when about 4 000 MW is cut from the grid. However, Eskom has seldom told customers in its media briefings that stage 3 actually has two levels, 3a (3 000 MW) and 3b (4 000 MW). Click here to check whether you will be affected by load shedding today. "So we are planning to change stage 3 to up to 3 000 MW, and stage 4 will then be up to 4 000 MW," an Eskom spokesperon told Fin24 on Friday. "The exact date has not yet been confirmed. But it will be in the near future." While stage 4 might sound as if Eskom is taking load shedding to the next level, the move is aimed at creating more options so that the power utility can communicate more efficiently with its stakeholders. Public Enterprises Minister Lynne Brown told media at Parliament on Wednesday that she had requested Eskom to improve communications with its stakeholders, and that they have formed partnerships with various media companies to improve this process.